GIVEAWAY NOTE: I’m giving away two signed copies of Citizens of Logan Pond: LIFE over on Goodreads. These will have a brand new, shiny, updated cover to be released April 1st. Hop on over here to enter to win. Today my friend, A.L. 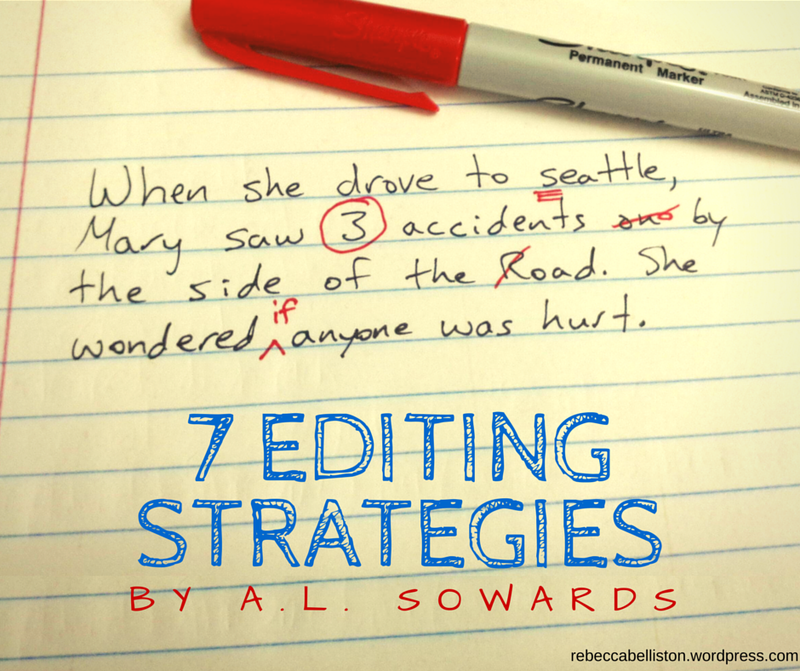 Sowards, is here discussing some great editing strategies. A.L. (Amanda) is a talented writer and Whitney Award finalist for her historical fiction. Her books are set during WWII, and I’m amazed by her knowledge and ability to tell a great, moving story. If you enjoy WWII espionage thrillers, check them out! 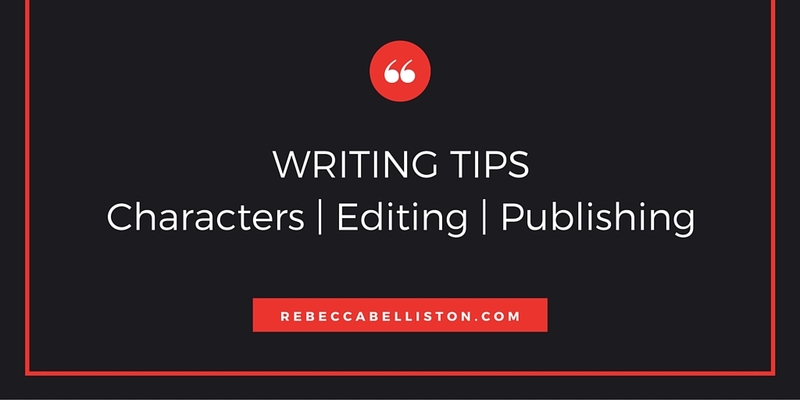 Most of us know what to do when we edit: correct the typos, boost description with vivid word choice, banish plot holes, and, in general, make it difficult for readers to put the book down. So here are some techniques I’ve tried or heard about and how they can help you edit more effectively. This sounds a little obvious. Of course, you’re going to read your book starting at page one and going in chronological order from there. It’s a great reward for completing that first draft. Maybe the manuscript is better than you thought it was. Or maybe you immediately see problems that need to be fixed. Either way, reading it like a reader is a must. This type of reading is great for evaluating the pacing. Are there scenes that seem to drag? Rework them. Combine them with another scene, cut them, or add some type of conflict. I often find out what scenes need work after reading the book this way a few times. If I start thinking “Am I on this scene again?” it’s a good sign that whatever part I’m reading needs a change. On the other hand, if I have trouble stopping, it’s a sign that the specified part is at least close to how it should be. Another thing to watch for in this read-through is transitions. Can you read smoothly from one chapter to the next and through each scene? Make sure no one will feel like they’ve been given whiplash as they move from one section to the next. Notice any plot holes? Take note. Fill them in. Does a certain word or description sound familiar, like maybe you’ve used it before? Do a search for it and make sure you aren’t overdoing it. Hearing your book as you read it is a great way to pick out problems. Do you stumble over a sentence? Maybe you should rewrite it. Are you saying the same words a little too often? Time to vary your word usage. Even if you don’t read the whole book out loud, you may want to at least read the dialog out loud to make sure it sounds natural. It’s always eye-opening to hear how someone else reads your words and to find out how an average reader will say a particular sentence. Do they put emphasis on the wrong part of the phrase? Do they have to reread something to understand what it means? If so, you may want to do some tweaking. And if you’re lucky enough to have a friend or family member willing to read your manuscript out loud to you, make sure you give them a huge thanks. And some water or their favorite soda. Start at the last chapter or scene, read it through, and then go to the one before it. You could also go through chapters randomly. Either way, this type of reading helps take you out of the story’s momentum so you can concentrate on paragraph and sentence-level changes. I once read a manuscript for a friend. He said he had a hard time seeing typos because he got so wrapped up in the cool parts of the story that he just kept reading. On the other hand, I had a hard time seeing the good aspects of the story because I was distracted by typos and incorrect punctuation. This type of reading can help if you’re having the same problem my friend did. Nothing makes redundancy stand out better than reading the same scene over and over again. This is one of my favorite ways to edit, especially when I need to cut my manuscript’s length. After reading the same paragraph three times in a row, chances are, you’ll find a way to make it more concise. Like reading it backward, this technique helps slow the momentum so you can focus on word choice and typo eradication. Sometimes giving your eyes a different way to look at your manuscript can do wonders. I like to put my manuscript on my ereader. It’s amazing what I’ll notice on the kindle that I didn’t notice on my laptop. 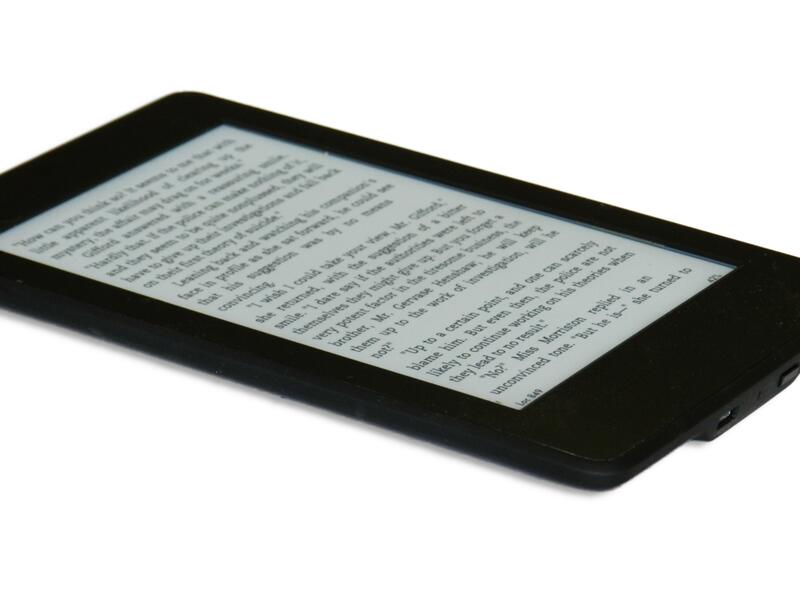 If you don’t have software to create a mobi (kindle) file, you could make your book into a pdf and read it on your phone (just play with the font or page size to make it readable). Even changing the font style and reading it on your computer can make a difference. What works in other books? Can you adapt those techniques for your story? What do you dislike about other books? Are you making the same mistakes? I once read a book where the characters were saved from the bad guys by a historically accurate weather event. Even though the storm really happened, I felt unsatisfied that the characters didn’t have to work it out by themselves. It was an example of deus ex machina. Not long after, a test reader said she found a plot development in one of my manuscripts unsatisfying. Turns out I was doing the same thing—using a historically accurate coup to save my characters. So I did some revisions and made it better. I hope at least a few of the techniques above will help you polish up your current project. My list isn’t all-inclusive, so I would love to read comments about other ways people edit their manuscripts. Please share your ideas in the comments section. Happy editing! Rebecca: Wonderful ideas, Amanda. I just went through Citizens of Logan Pond: LIFE for the 100th time (or close to it) in anticipation of a rerelease. I’ve worked on that book for seven years, and because of this rerelease, I’ve had the pleasure (angst) to rework it four more times in the last two months.These tips help a ton, like changing formats, font size, and reading it beginning to end without stopping to edit. My favorite is the reading aloud idea you mention. Awhile back I purchased a text-to-speech program that reads me exactly what I’ve written and not just what I think I’ve written. :) It’s my new best friend. And now you’ve given me more options how to spot those writing blind spots. Awesome! Thanks again for taking time out of your busy writing/life schedule to share your thoughts with us! What about you? 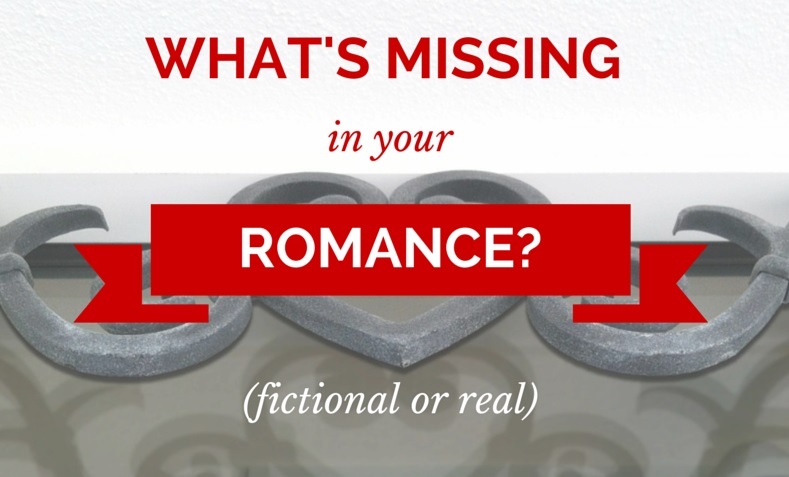 Have you used any of these to help your editing? What editing ideas or tips do you have to add to this list? Comment here. A.L. Sowards has always been fascinated by the 1940s, but she’s grateful she didn’t live back then. She doesn’t think she could have written a novel on a typewriter, and no one would be able to read her handwriting if she wrote her books out longhand. She does, however, think they had the right idea when they rationed nylon and women went barelegged. Sowards grew up in Moses Lake, Washington. She graduated from BYU and ended up staying in Utah, where she enjoys spending time with her husband and children or with her laptop. She does not own a typewriter. She does own several pairs of nylons. Make sure to check back on Thursday, March 26, for our next guest presenter, Christopher Rosche, who will be discussing how to break through writer’s block using a technique called mind mapping. Welcome to the fourth year of March BOOK Madness. Every Tuesday and Thursday in March, I’ve invited fellow authors to share their thoughts on the writing world, giving them an open mic to talk about anything book-ish. If you’ve missed any posts, make sure to catch up. Great tips, Amanda. I’m going to try out the backward and random chapter idea. That’s a new one I haven’t tried. And what is your program for reading the book to you, Rebecca? That sounded pretty cool. I’ve used Natural Reader, which is a Word add-on. But just this week I found a macro which allows me to run it straight from Word. I’m not sure if there’s a way to get it on Scrivener. What writing program do you use? If it’s Word, just google text-to-speech plus which version of Word you’re using. It comes automatically on certain versions. I have Word 2007, so I had to use a macro. But I LOVE, LOVE, LOVE having someone read me my book. I’ve found a lot of mistakes this way, plus it helps me see where I need to cut. It’s great. Let me know if you need help getting it set up. I don’t know much, but I can help where I can.